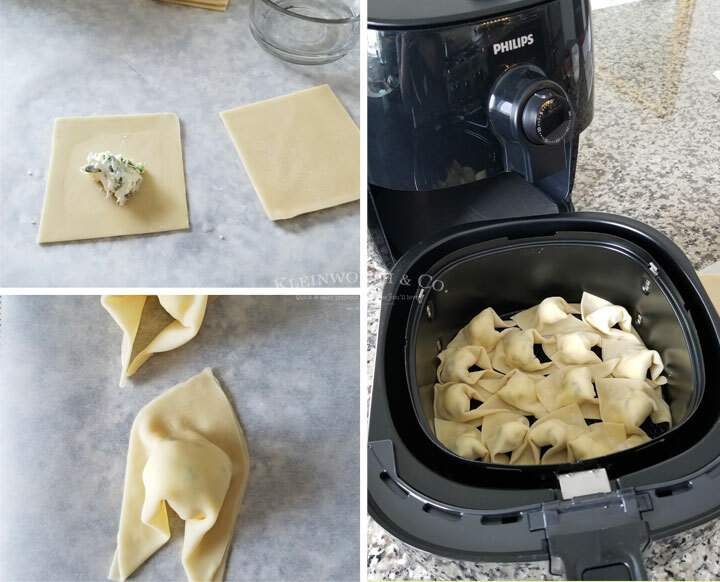 Cheesy Spinach Wontons made quick & easy in about 15 minutes. 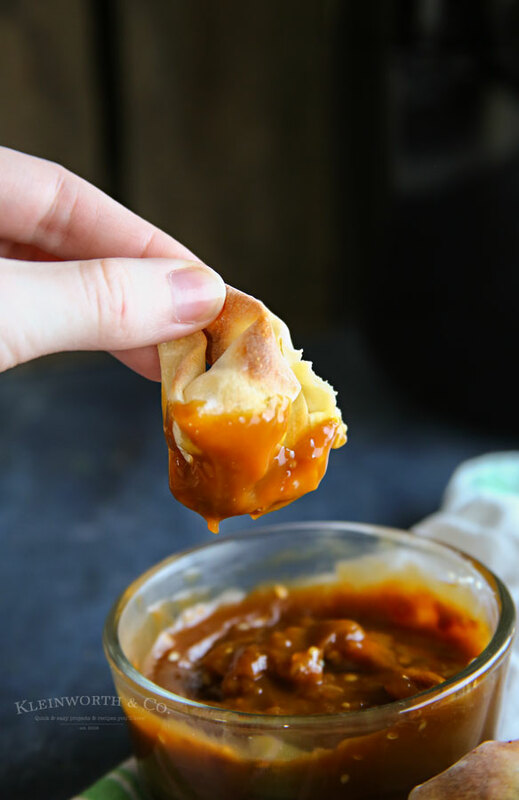 This simple air fryer recipe makes this delicious appetizer effortless for game day, holidays & parties! My friends, I think I have found my new favorite thing. 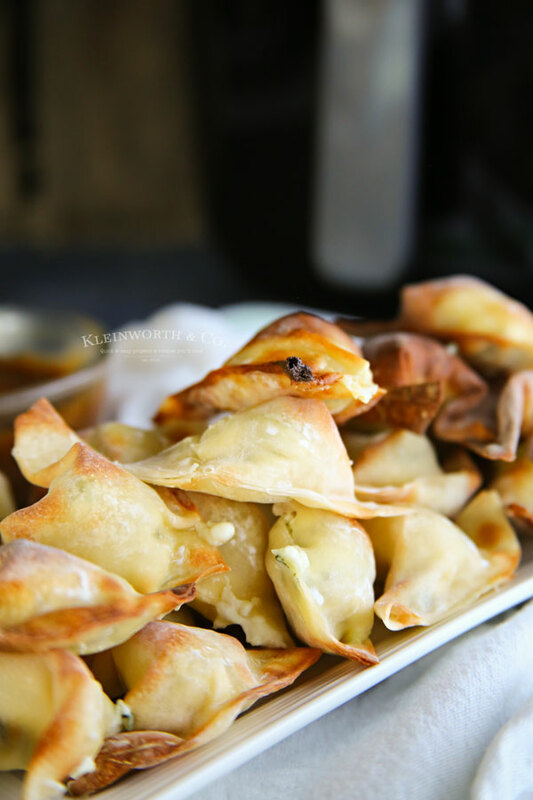 We make wontons a lot for game day & they are over the top delicious. 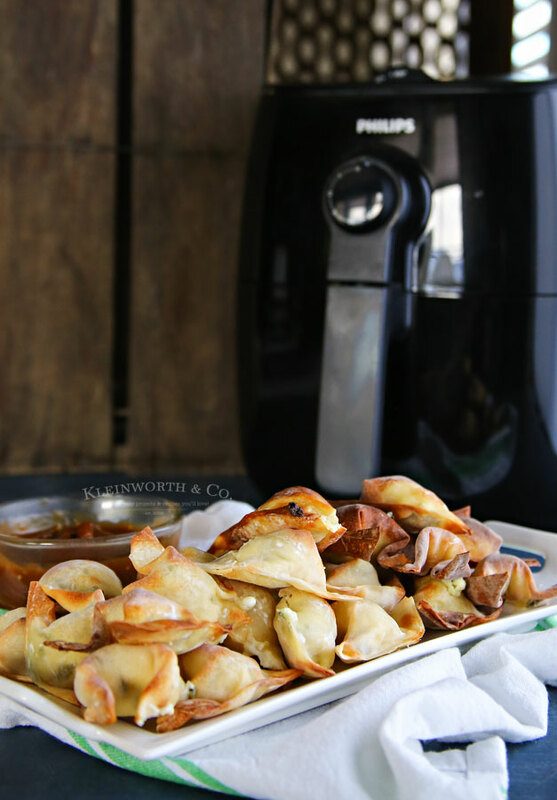 But then this weekend I created these Cheesy Spinach Wontons in the AirFryer & I’m head over heels in love. They only take about 15 minutes to make – You have to try them! 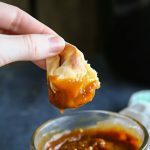 Have you ever made wontons before? The awesome folks over at Philips sent me this Philips AirFryer to try out & I have to say, I’m head over heels in love with it. Philips Kitchen Appliances are convenient & fast, no mess, no smoke, which is great because I like things that make my life easier. Plus, all the great taste of fried foods that I love with a tablespoon or less of oil, that makes it healthier while still being delicious. I just prepared my wontons by adding my filling, moistening the edges & folding over to seal. Then I shaped them before placing into the fryer basket. Then it was as easy as setting the dial to the temperature I wanted & then setting the timer. In just 6 minutes they were done – crispy & crunchy with that delicious melted cheesy goodness on the inside. Did you know that Philips Airfryer is the world’s #1 Airfryer with over 7 Million units sold? It’s because they offer a wide range of AirFryers that allow families, big and small, to enjoy healthier, delicious, homemade food every day. Honestly, with the Twin TurboStar Technology, that is the healthiest way to fry because it actually removes fat from the food you cook, reduces fat by 75%, and delivers crispier results than a deep fryer and other AirFryer competitors – it is truly remarkable. I’m tell you, this is my new obsession. I will be using it to make EVERYTHING! Just look at that! 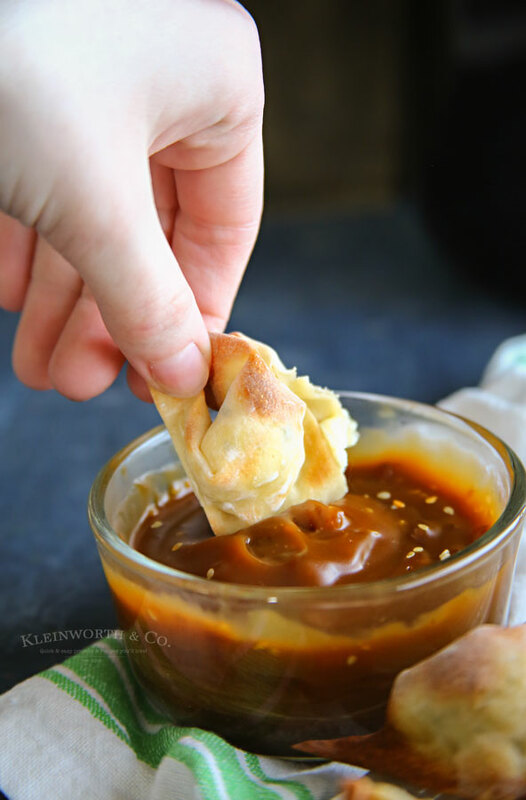 Add a little teriyaki or sweet & sour dipping sauce & your party guests will be swooning! 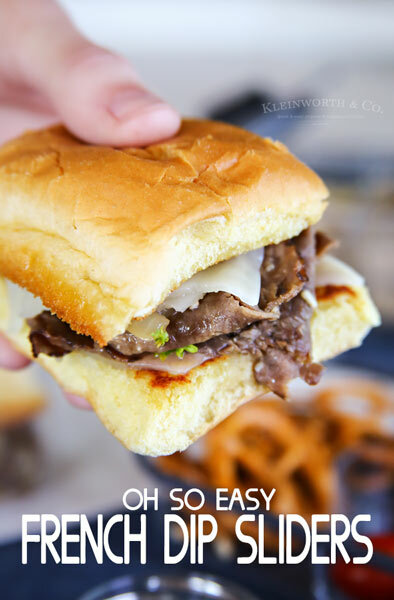 They are the perfect quick & easy snack that you MUST make for game day! Everyone here was RAVING & asking for more. Fortunately, it is so simple to make these I was able to keep the tray full for most of the party. 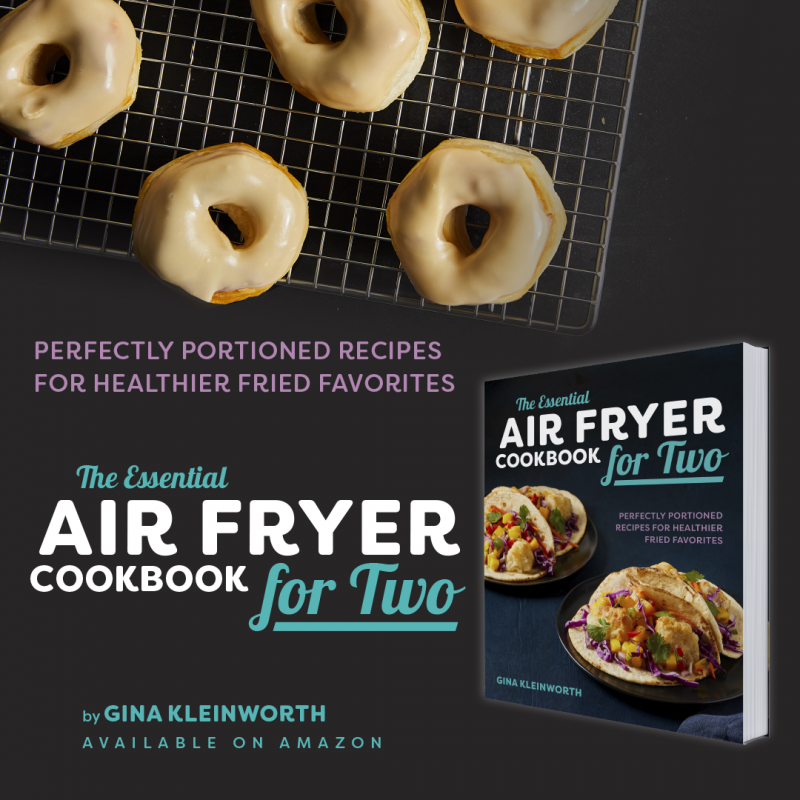 I can’t wait to share with you all the other recipes we have been making since this awesome AirFryer arrived. Stay tuned for that! 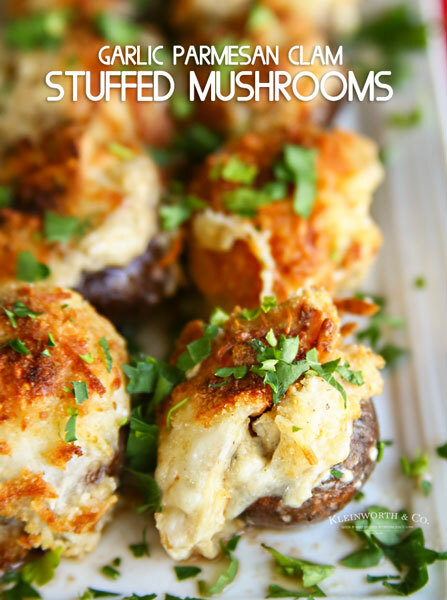 Looking for more awesome snacks? So glad to find an air fryer recipe. These look amazing. I’m going to have to give them a try. I must share. 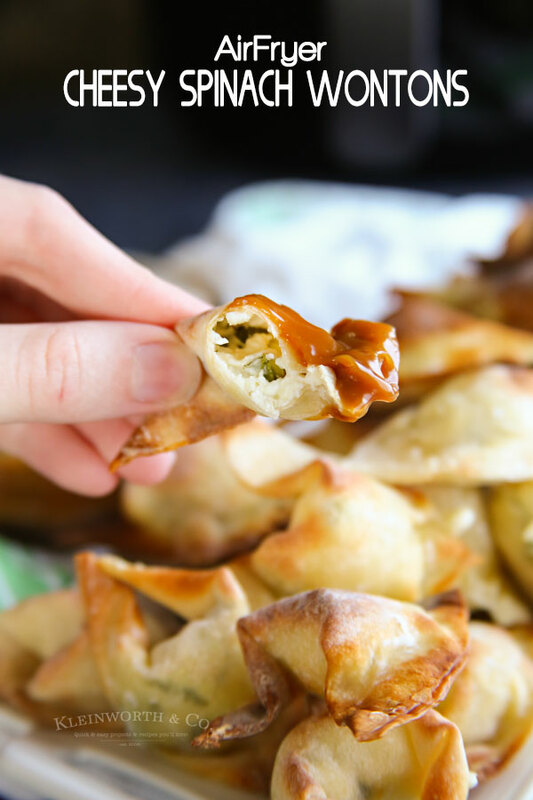 Your Cheesy Spinach Wontons are awesome and thanks so much for sharing with us at Full Plate Thursday.